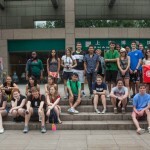 Today was our first full day in Shanghai after a long day of travel. We woke up at the leisurely time of 8:30 treated to a delightfully American breakfast. 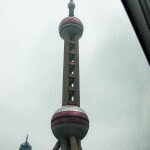 At 9:30 we left our luxurious hotel to head to the Pearl Tower. 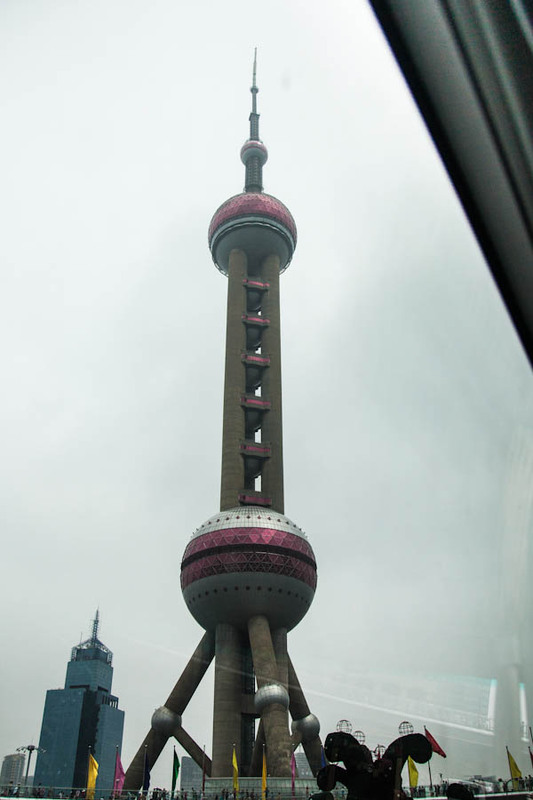 The name the Pearl Tower alludes to the fact that shanghai is the pearl of the east. The 468 meter tall tower was beautiful. The view from the tower was gorgeous and the glass floor allowed us to view Shanghai from a different perspective. While some of us decided to do handstands and cartwheels others made human pyramids and sat on the glass floor. On the lower floors there was a museum about Shanghai’s culture. Afterwards we went to the Shanghai Museum. The Shanghai Museum had beautiful artwork and cultural relics from all around China. The calligraphy and bamboo brush paintings were particularly breath taking. We then went to the Bund and walked around neat the river. It was packed with both tourists and natives alike. Afterwards we walked around Nanjing Street for around an hour, shopping and haggling to our heart’s delight. Both lunch and dinner were very touristy today- we had French fries and breaded chicken during both meals. However, they were still quite delicious. 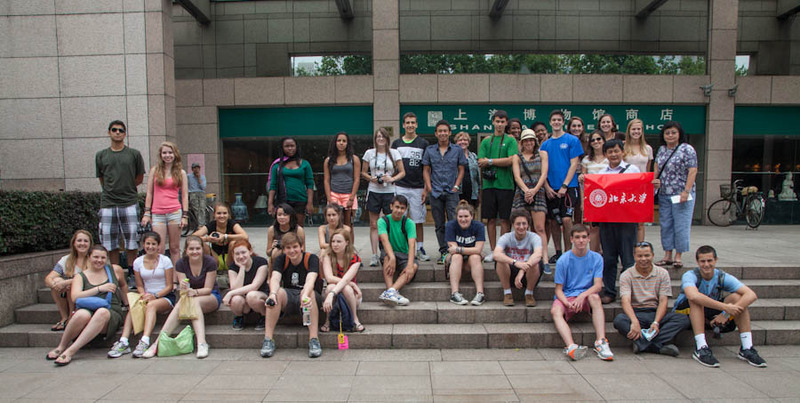 We learned a lot about the history of Judaism in Shanghai from our tour guide Berlin today. He told us how Shanghai was one of the few places in China that acted as a refuge for Jews. There are many synagogues in Shanghai, and Jewish businessmen are quite successful here. Berlin is turning out to be quite the interesting tour guide.